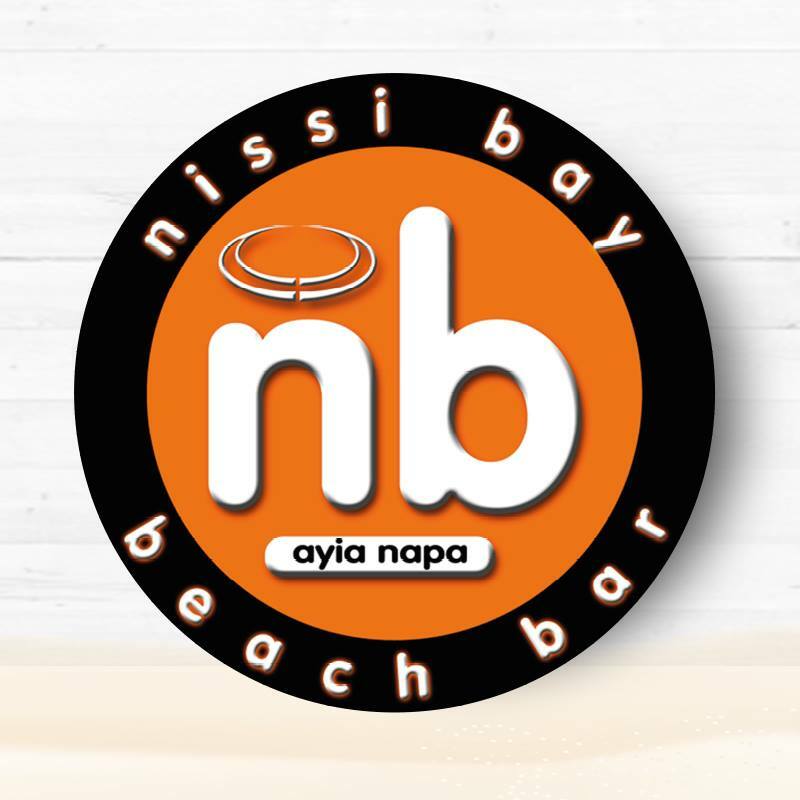 Ayia Napa's most famous day time venue is Nissi Bay Beach Bar. With daily beach parties hosted by some of Ayia Napas' top clubs and bars, there's never a quiet afternoon here. 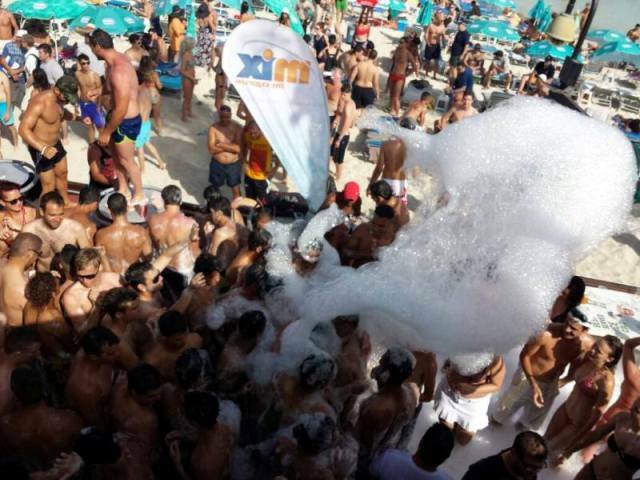 There are foam parties and shower parties and special events and DJ's throughout the summer. 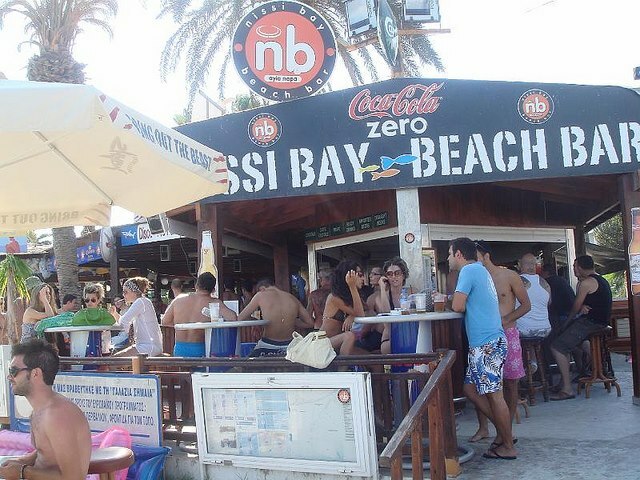 Nissi bay Beach Bar is open from early morning until early evening and operates from April through to October. With a range of snacks, meals, drinks and refreshments, this bar will make sure your day on the beach is never dull. 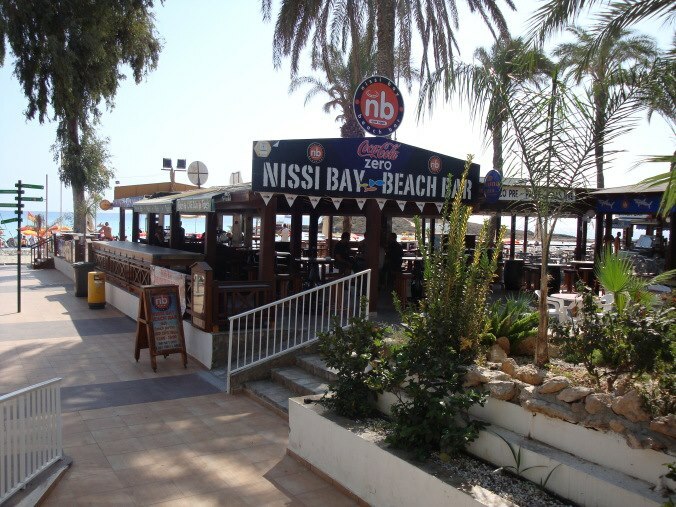 The closest hotels to Nissi bay beach bar are Adams Beach and Vassos Nissi plage.